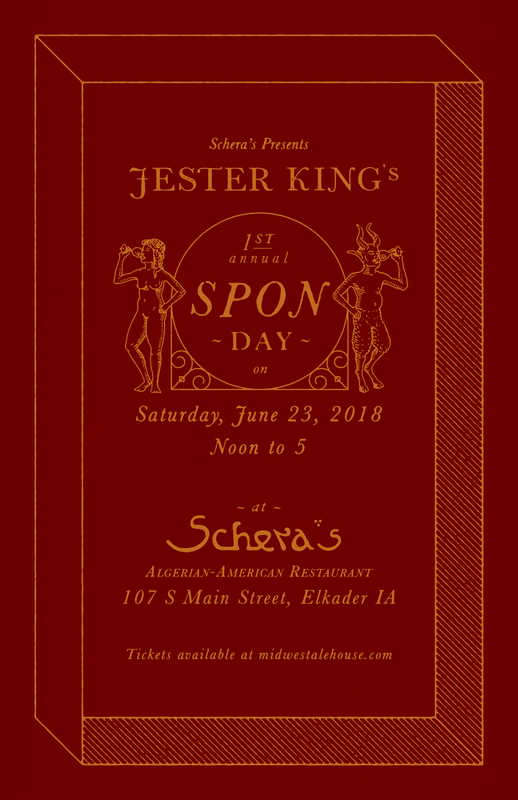 We're excited to announce that on Saturday, June 23rd from 12-5pm, we're teaming up with our dear friends Frederique Boudouani and Brian Bruening of Schera's Algerian-American in Elkader, Iowa and Abu Nawas Beverage Company to host the first ever Jester King SPON Day! SPON Day will be a celebration of our 100% spontaneously fermented beers, as well our farmhouse ales from the Texas Hill Country. The event will include the beers listed below, and Jester King co-founder Jeffrey Stuffings will be on-hand to celebrate with guests! 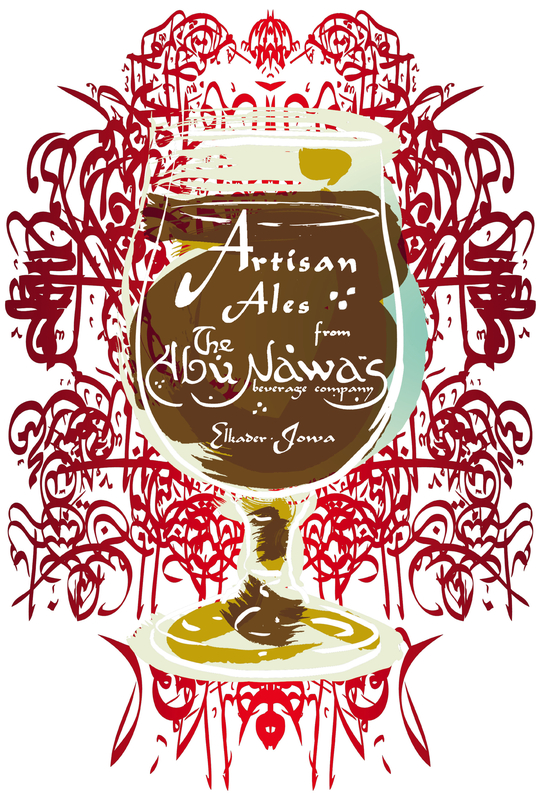 * Additional Jester King beers will be available for to go purchase.